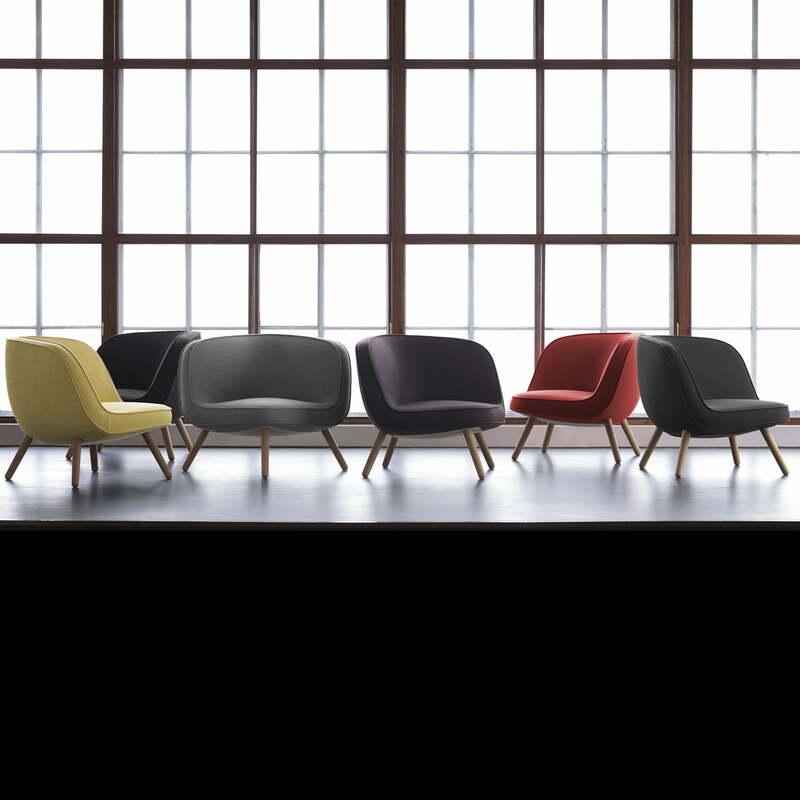 The Lounge Chair VIA57 was created in a collaboration between Fritz Hansen, the designer Bjarke Ingels and the Danish design collective KiBiSi. The result of this concentration of great, Scandinavian designers culminates in a comfortable armchair with tetrahedral shape, which delights with a multi-faceted character. With the Lounge Chair VIA57, it is possible for every design lover to have a piece of Manhattan at home, because the same name - and same shape- building VIA57 WEST opened in 2016, also designed by Bjarke Ingels group, is considered as a model for the sculptural chair. 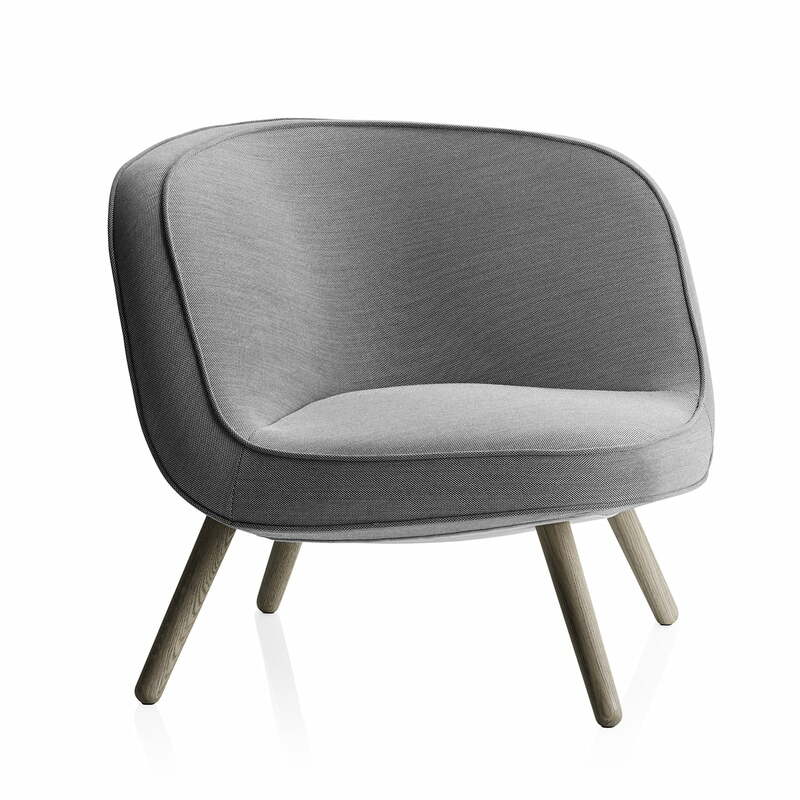 Designed for the lobby and lounge area of the VIA57 WEST, the chair combines Scandinavian simplicity and elegance with American generosity and comfort. The lounge chair VIA57 is more than a simple chair: it works as a small sofa, an inviting chair at the entrance of public buildings or a cosy, stylish seat for reading in your living room. With four tapered wooden legs made of oak, a cover of durable Kvadrat fabric and its sculptural form, the VIA57 embodies not only straightforward, Scandinavian design, but also impresses with the highest quality in materials and workmanship.